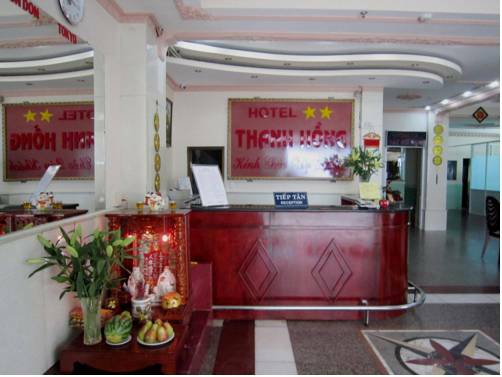 Located in central Tan Binh District, TTC Hotel Deluxe Airport features free parking and rooms with free Wi-Fi and flat-screen cable TV. Massage services and a restaurant are available. 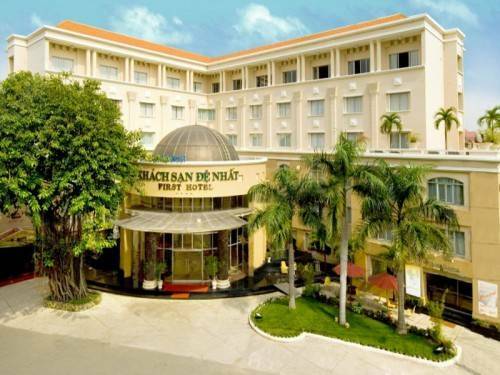 Opened in December 2012, the 5-star Tan Son Nhat Saigon Hotel offers luxurious accommodation with free Wi-Fi. Guests can also make use of the outdoor swimming pool on the 4th floor. 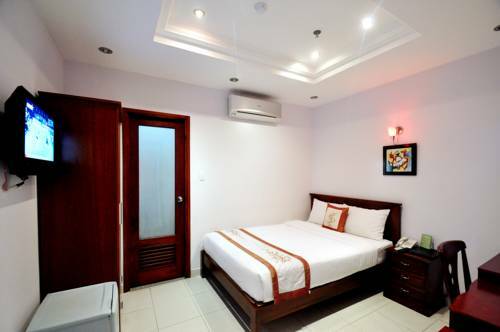 Situated a 10-minute drive from Tan Son Nhat Airport, the Centre of Exhibition Tan Binh and Etown, Royal Dragon Hotel offers simply furnished rooms with a balcony. It also features a restaurant, which serves breakfast. 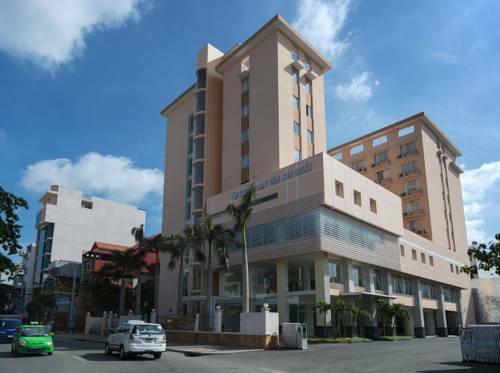 Situated in a peaceful area surrounded by lush greenery, First Hotel is just a 5-minute drive from Tan Son Nhat International Airport. 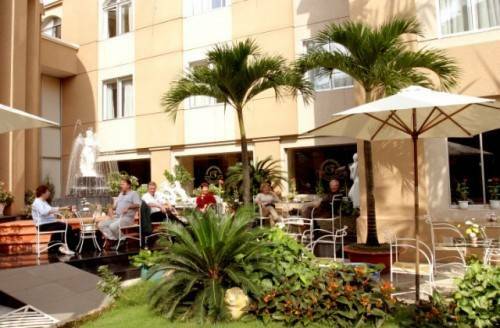 It has modern Vietnamese-style rooms, an outdoor pool and 3 tennis courts. 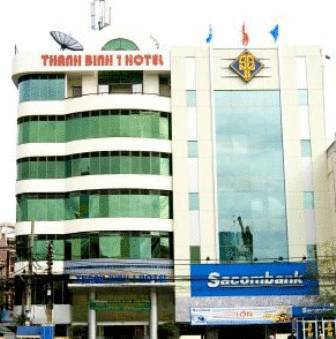 Thanh Hong Hotel is conveniently placed just a 10-minute drive from Tan Son Nhat International Airport. 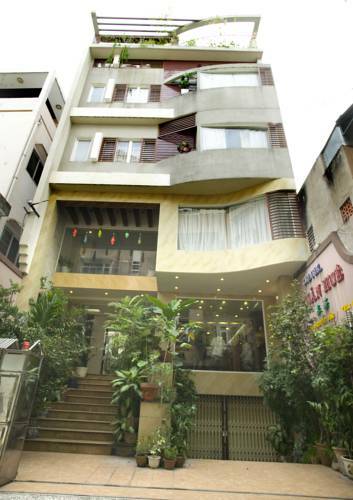 It houses a restaurant and offers airport shuttle services at a surcharge. 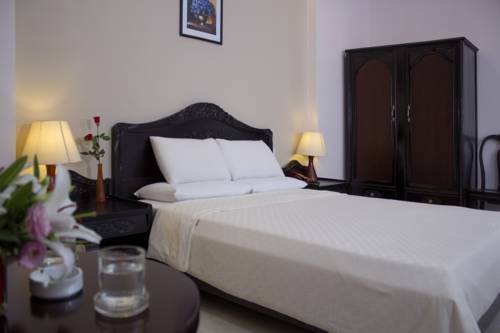 Guests can also enjoy free Wi-Fi access at all areas. 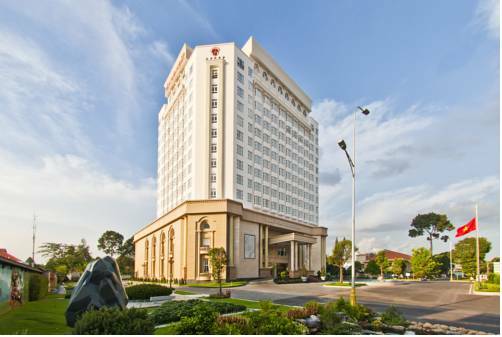 Located a 5-minute drive from Tan Son Nhat International Airport, First Hotel - New Wing features an outdoor pool, casino and tennis courts. 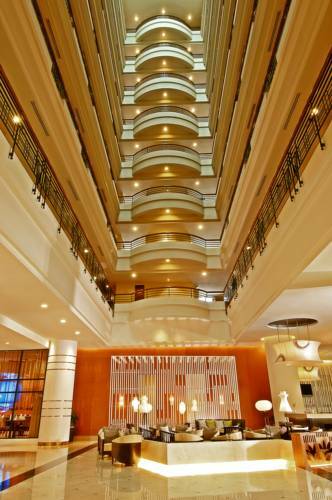 It provides free Wi-Fi throughout its building. Free parking is also offered.